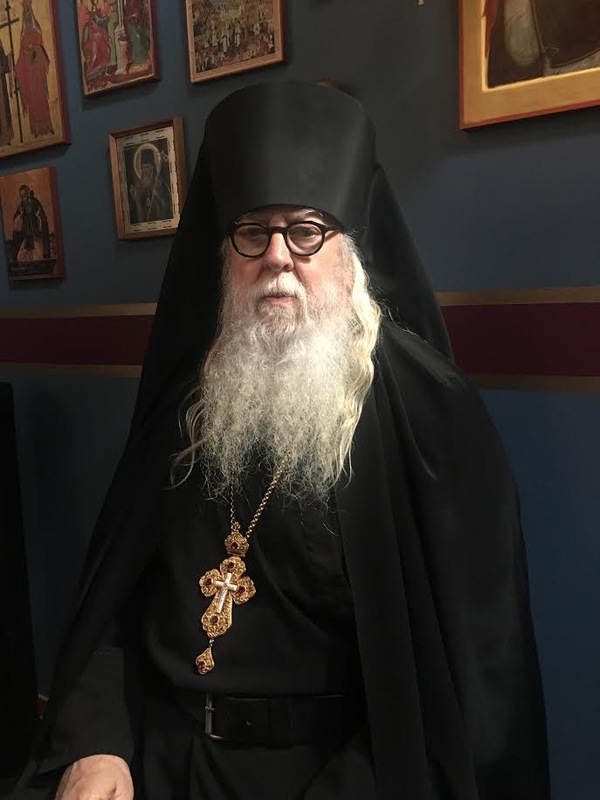 That the Church requires us to prepare to receive the Holy Mysteries of the Body and Blood of Christ, prior to the celebration of the Divine Liturgy, by saying the Pre-Communion Prayers, is a given. The Church also requires us to fast from midnight on, abstaining from either food or drink, until after we have received the Body and Blood of our Saviour. The only exception is when we must, because of health issues, eat or drink something, and this must be blessed by our confessor or priest. Although not required, if we read the appointed Epistle and Gospel readings prior to entering into the Liturgy, the Word can better enter the heart, for when hearing God’s Word for the second time, we are more receptive, and the Word penetrates deeply. 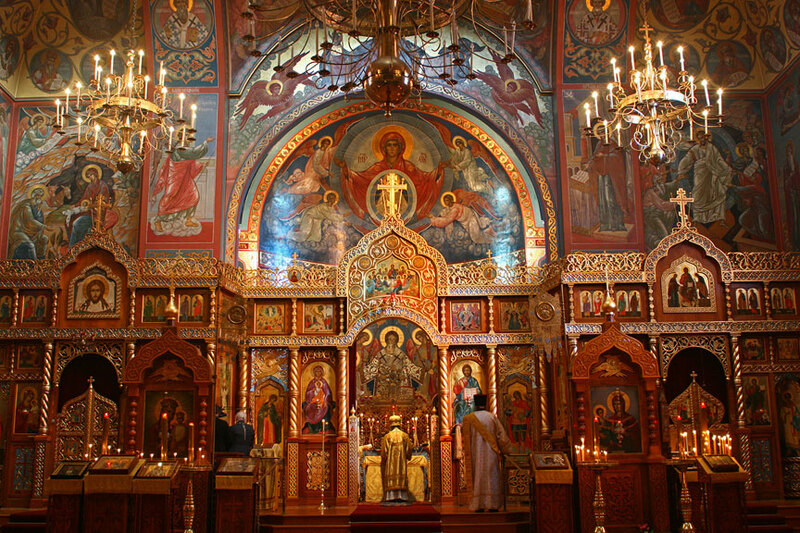 Perhaps the most important preparation we must make before attending the Divine Liturgy, is to be sure we are at peace with all our brothers and sisters. We dare not approach the chalice with malice or hatred towards anyone, nor can we receive the Holy Gifts with a heart that has refused to forgive those who have hurt or offended us. An important part of forgiving others, is for us to seek forgiveness. Thus, frequent confession is an imperative. 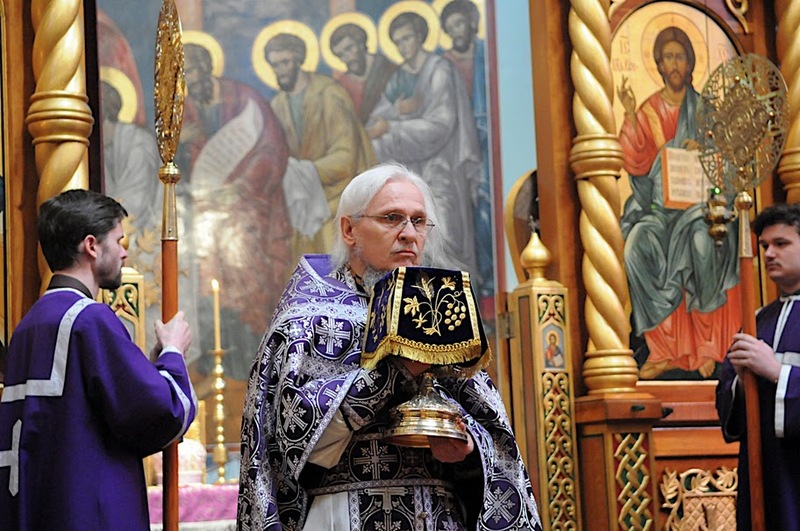 Participating in the Divine Liturgy is a great privilege, for in this service we are entering into a place where there is neither time nor space, and where we are worshiping the Holy Trinity, together with the hosts of heaven. In the Liturgy, encounter God in a way that is beyond human comprehension, for we are invited to commune with our Creator in the most intimate way. To approach the Holy Mysteries (Communion) without thought, as though we were simply going to a movie, is beyond foolishness. To receive the “hot coals” that is meant to transform us, and make us whole, without proper preparation, is a very dangerous thing to do. 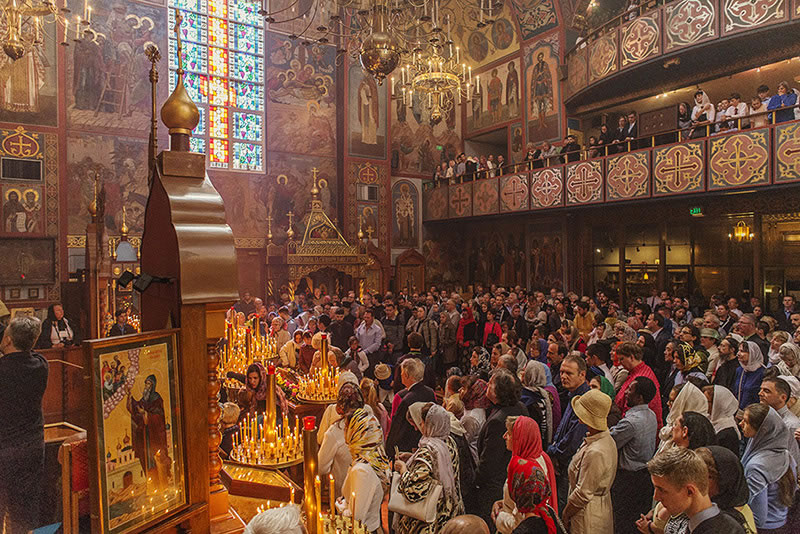 Photos: Interior of Holy Virgin, “Joy of All Who Sorrow” Russian Orthodox Cathedral in San Francisco. I was blessed to have been ordained a priest in this cathedral, built by Saint John the Wonderworker. 5 But concerning the times and the seasons, brethren, you have no need that I should write to you. 2 For you yourselves know perfectly that the day of the Lord so comes as a thief in the night. 3 For when they say, “Peace and safety!” then sudden destruction comes upon them, as labor pains upon a pregnant woman. And they shall not escape. 4 But you, brethren, are not in darkness, so that this Day should overtake you as a thief. 5 You are all sons of light and sons of the day. We are not of the night nor of darkness. 6 Therefore let us not sleep, as others do, but let us watch and be sober. 7 For those who sleep, sleep at night, and those who get drunk are drunk at night. 8 But let us who are of the day be sober, putting on the breastplate of faith and love, and as a helmet the hope of salvation. So true and beautiful words. Thank you so much dear Abbot Tryphon. Today we celebrate St. Demetrius the great martyr of Thessaloniki. I had incredible battle inside my heart right before the Holy Communion. It was so hard, my God, I had thoughts and feelings against a person who hurts me, I had hard time forgiving and feeling love for that person. And it was mentioned in the beginning of the today’s scripture’s reading: new commandment I give you: Love one another! I simply was fighting inside me, and I decided to confess to that person right away at the liturgy, that I have battle going on inside me and it’s all against him, and then he told me, you have any blessing to have Holy Communion, please go ahead and thanks for telling me. Then I got some peace inside me, but as I walked toward the Holy Chalice, i felt fear, like how do I REALLY dare, it is really frightening feeling inside and hard to describe it with words, but I bravely approached, because I love God, I need Him so much in my life, and I can’t go in through the life without Him,…I can’t fight the evil one alone. God, Glory be to Him FOREVER, received me and then peace came to me. I will keep fighting the evil thoughts and feelings, because no matter how much someone hurts us, we are supposed to love and forgive or else no approaching the Holy Chalice.